who will never be able to repay you. Love the gold. Have the gold. Haha nice reel man!!! 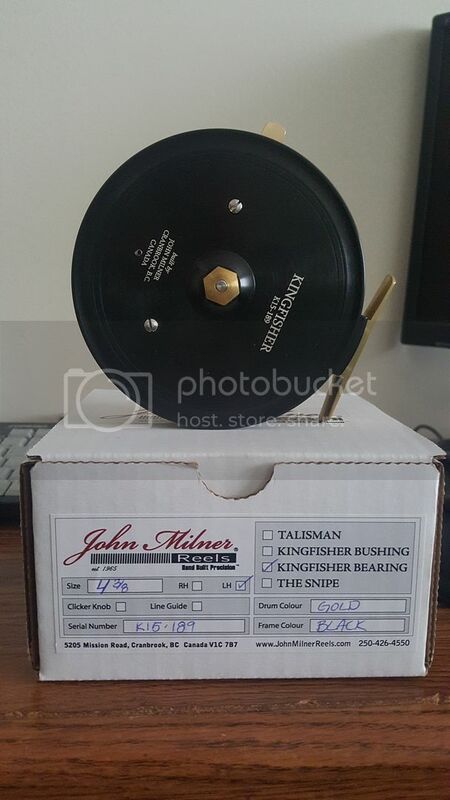 How much was the shipping when you got the reel?